Select members of the mainstream media and Big Brother blogosphere were whisked away for a look inside the Big Brother house on June 18. This Wednesday, June 30, is the day they’ll finally be able to share all the details of their visit and sneak peek information about the new season. We’ll be here dishing out all the scoop we can give you on the Big Brother house and houseguests! 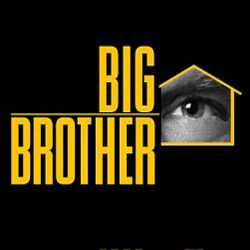 So bookmark BigBrotherAccess.com and be sure to check back tomorrow throughout the day for the latest news! Until then, don’t forget to take advantage of the Big Brother 12 Live Feeds pre-season special before it’s gone!